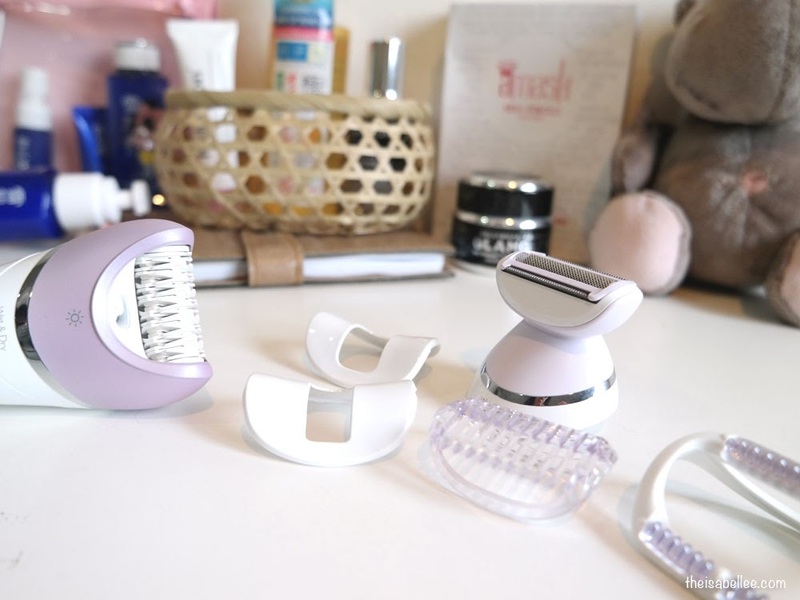 Isabel Lee | Malaysian Beauty & Lifestyle Blogger: [Beauty] Philips Satinelle Epilator - Is The Pain Worth It? 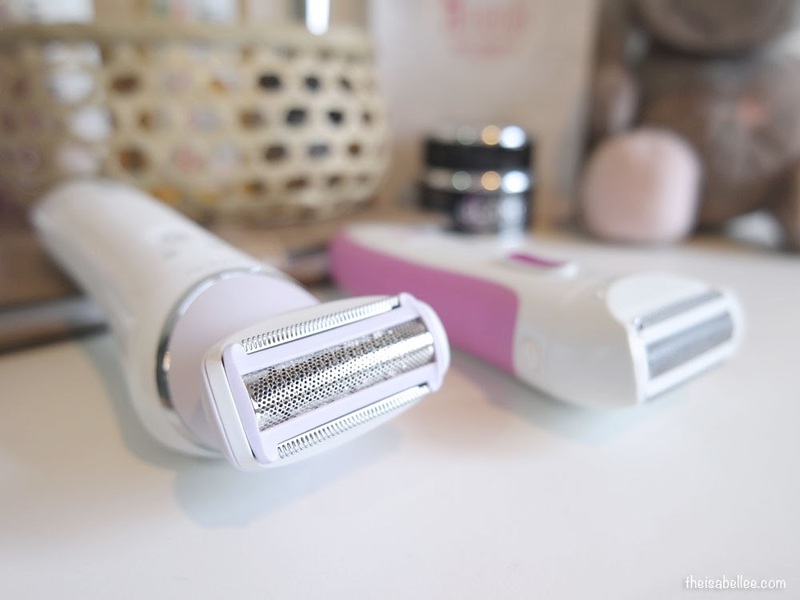 [Beauty] Philips Satinelle Epilator - Is The Pain Worth It? 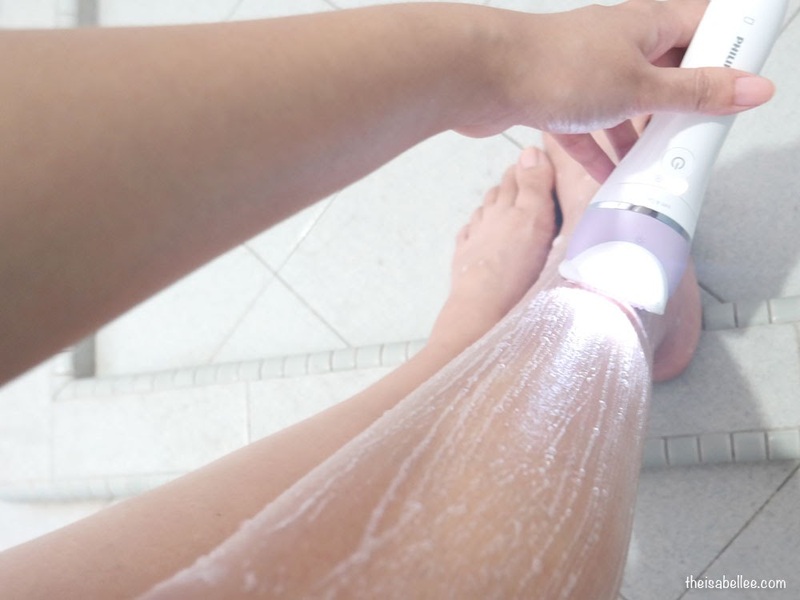 I've been shaving my legs forever and just got my FIRST epilator from Philips. Why didn't I get one earlier? Honestly I'm really scared of the pain especially since I've tried waxing strips before and know how much it can hurt. That familiar sound when you rip a waxing strip off with pieces of your skin stuck on it LOL But okay.. Anything for beauty right? xD Here goes! Exactly my first thought. Didn't epilators just have one button that says press to turn on the pain? 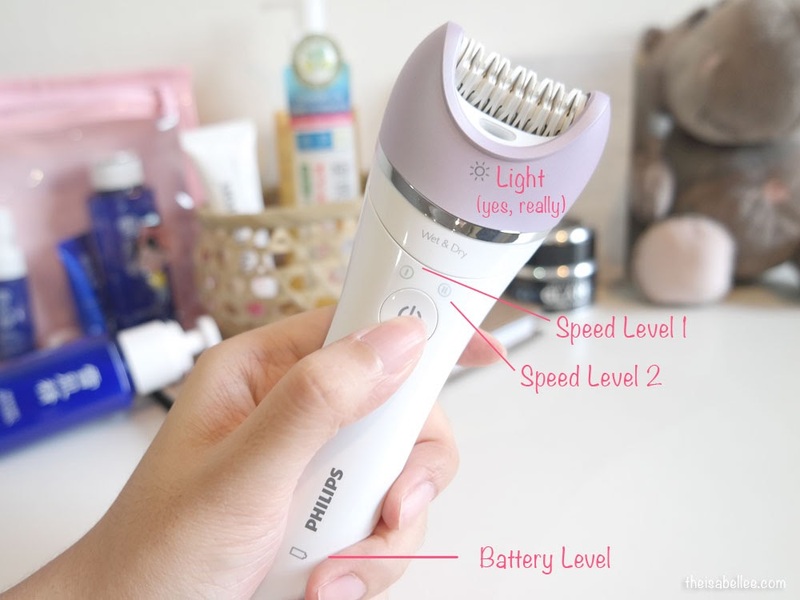 The Philips Satinelle Advanced Wet and Dry Epilator comes with 2 speeds and the battery indicator blinks red when you need to recharge it with a cord. Each quick charge lasts approximately 40 minutes which I find reasonable since you won't be epilating often. Check it outtt.. Don't underestimate this light. It will help you scan for every single hair strand on your body. You can use it both dry and wet, lathered with shower foam. I prefer dry since I can aim properly but for more sensitive areas I use wet to lessen the sting. Feel free to zoom in LOL wow my legs haven't felt so smooth in a loooong time! I did use waxing strips once and they also removed hair from the roots but they weren't 100% effective plus they left my skin so dry after. This is totally different! After seeing how smooth my hairless leg is, I can now answer the question. Yes, it is worth it! 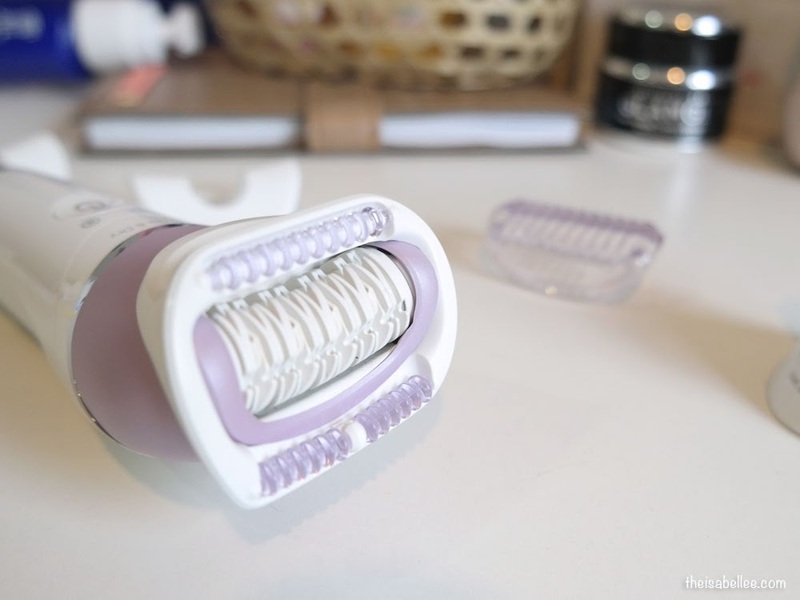 Unlike waxing strips, there was barely any redness after using the epilator! I'm impressed.. I still do apply body lotion afterwards to sayang back my skin and make it extra silky smooth. Because Philips understands that 1 device simply cannot be used on the whole body, they have provided 5 extra heads to cater to different body parts. Each head clicks on and off easily. For smaller areas like your face, underarm and bikini area, attach on the facial and delicate area caps for more accuracy and comfort. If you're new to epilating (me) or your skin is just really sensitive, attach the Massage cap to ease to pain. The rollers are also great to guide your hand and as they roll along, you can kinda trick your mind into feeling less pain. Don't wanna epilate? No problem! Switch to the shaving head and trimming comb for a close shave and added gentleness. I use this for spots where I just can't bear the pain. You can use both sides which is really convenient for your wrist and the middle part is for a smoother shave to remove the last bits. 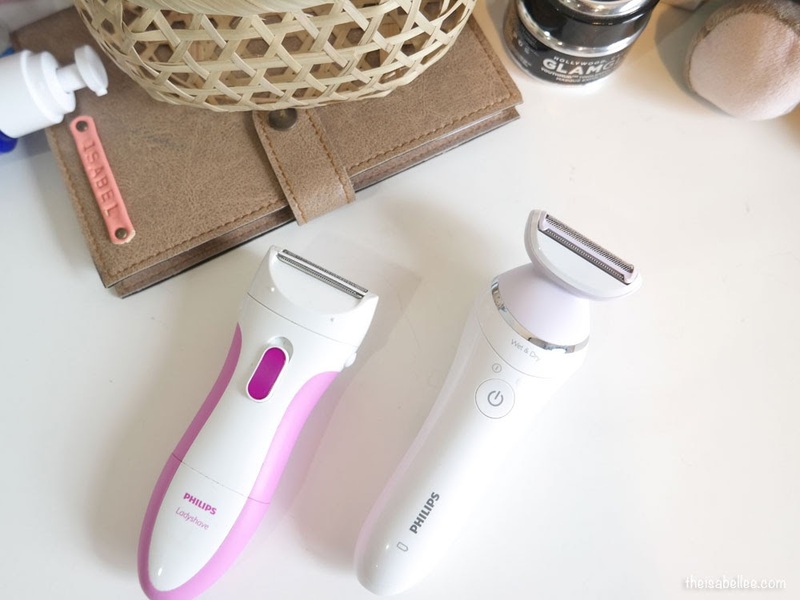 The Shaving Head is actually the same as my Philips Ladyshave which I love. It gets close to the roots and isn't as damaging to skin as a regular shaver. I do prefer the S shape of the Satinelle though. In case you ever want to keep some mystery or you're prone to ingrown hair, snap on the Trimming Comb so it doesn't shave all the way in. This Philips epilator is available at the Philips Brand Store in Publika Shopping Gallery Kuala Lumpur and the Philips Experience Store in Bayan Lepas, Penang, authorised Philips retailers and on www.blipmy.com. 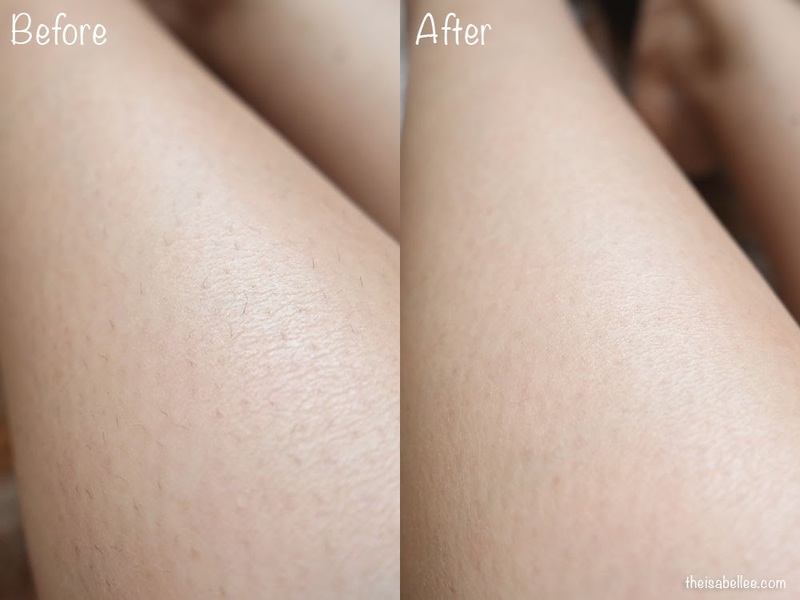 Philips Satinele Epilator is great..I could see you love the result. Such an effective way to do hair remover. I guess thats the price you get for a multifunctional device...had one of these before..but I just went back to shaving since it was faster..lols.. I want a smooth leg too. Will check the the device. Really great post for hair and beauty products i really like this post and its information is really very nice. 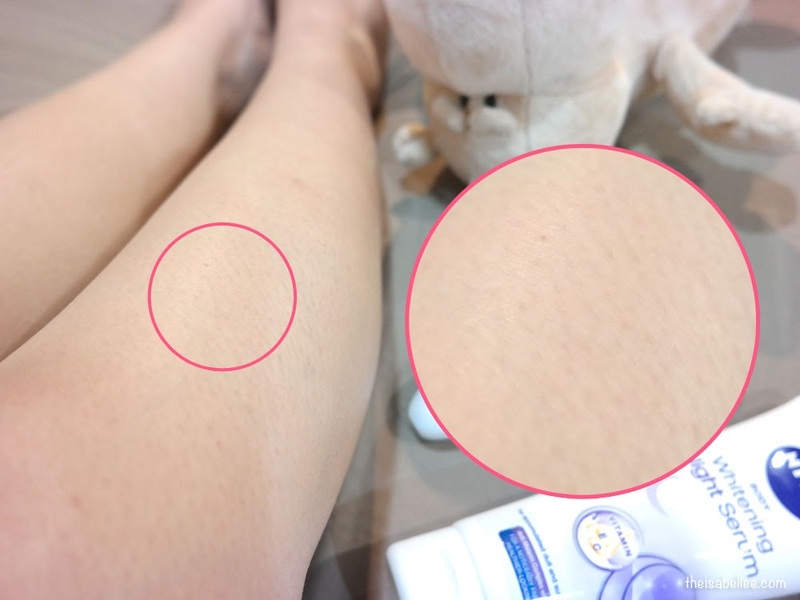 The epilator seem to be a good product. Much better than waxing. I love this brand. They offer lot of beauty tool and this one seem promising in remove excessive hair. Wow, looks so nice ~ I wanna try out one day ! I prefer using Satinelle because no need to spend $$$ on waxing. Sometimes in-growth happens though. we can experience this in their stores? would love to try it out! thanks for the recommendation. 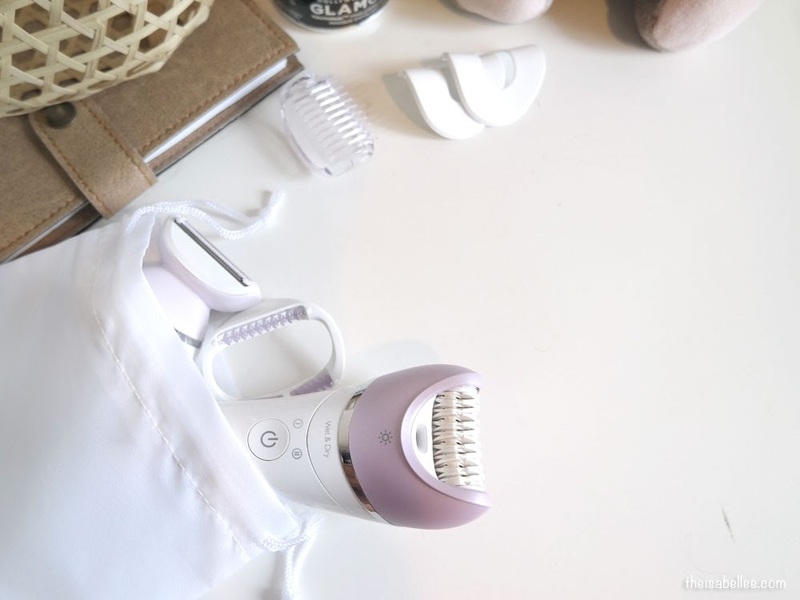 with epilator, it really safe my money and time . 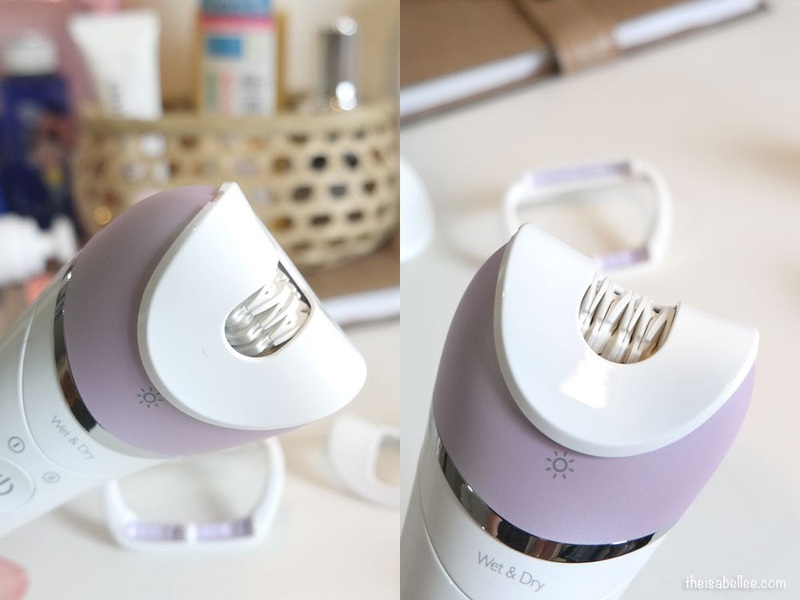 Say goodbye to waxing and you can use the epilator anytime . Thanks for sharing this product. 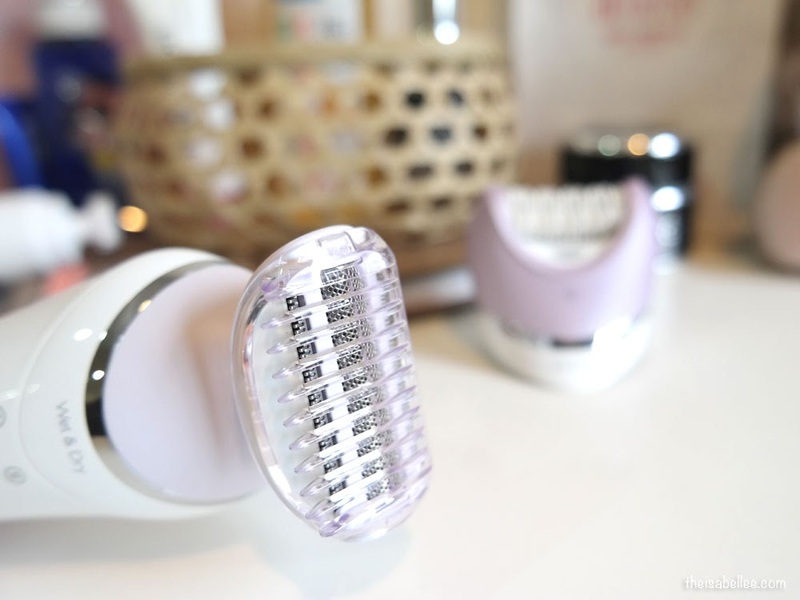 Wow this epilator looks so nice and sleek! I have one which looks really old and Not so versatile. Maybe it's time for an upgrade! 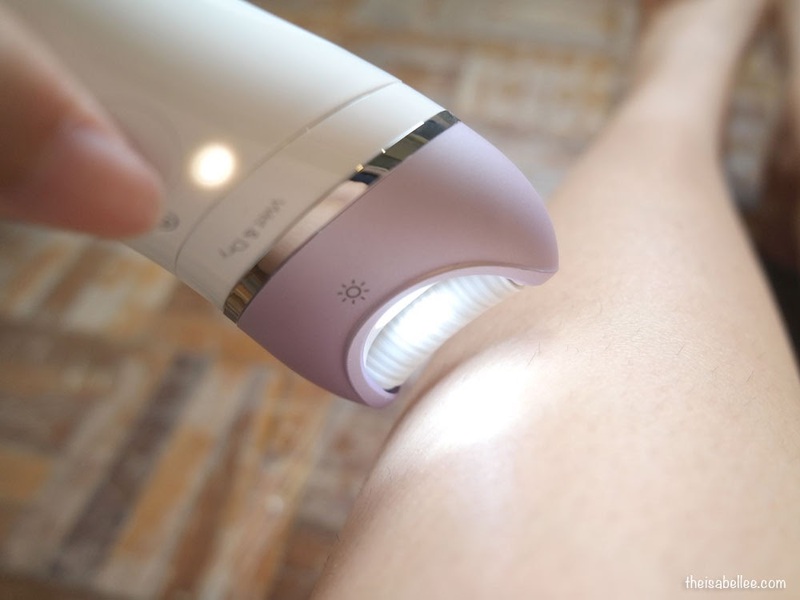 I have not tried epilator but many friends swear by it.